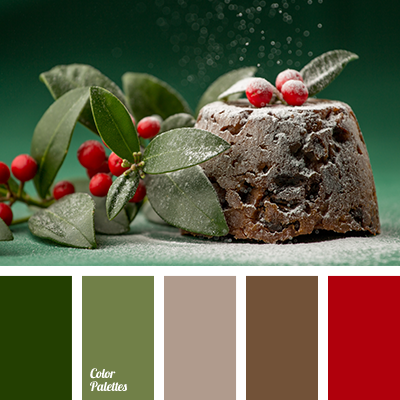 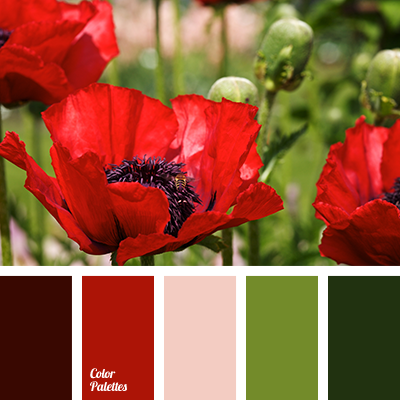 The emerald green colours are very noble and calm, but a bright red, which is used in this palette, looks glowing. 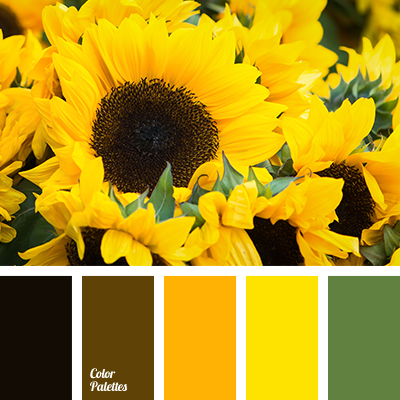 In order to bring together these two very distinct colours, rich shade of sand which is very close to gold is used in this palette. 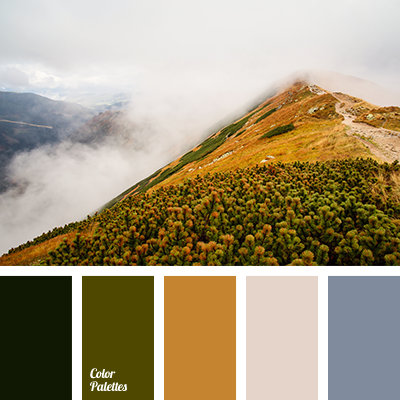 This colour palette is an excellent option for creating of jewellery with natural stones. 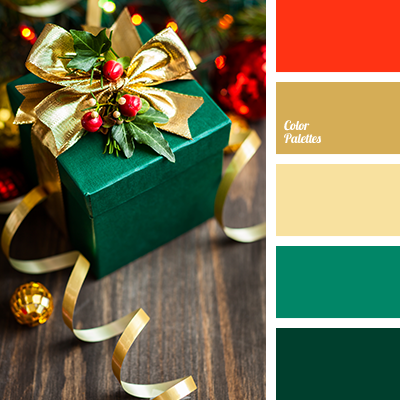 colour for a New Year party, colour of gold, colour of spruce, colours of a New Year, dark red and green, dark red and scarlet, emerald green, green and red, green and scarlet, New Year colour palette, New Year colours, New Year palette, palette for a New Year, red and emerald green, red and gray, red and green, scarlet and green, shades of gold, shades of red.